Long before the founding of the Jamestown, Virginia, colony and its Starving Time of 1609-1610--one of the most famous cannibalism narratives in North American colonial history--cannibalism, and accusations of cannibalism, played an important role in the history of food, hunger, and moral outrage. 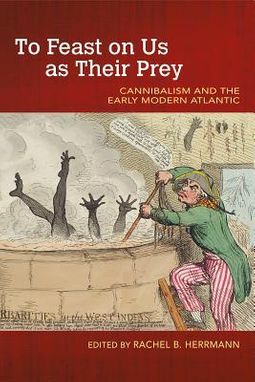 Why did colonial invaders go out of their way to accuse women of cannibalism? What challenges did Spaniards face in trying to explain Eucharist rites to Native peoples? What roles did preconceived notions about non-Europeans play in inflating accounts of cannibalism in Christopher Columbus's reports as they moved through Italian merchant circles? 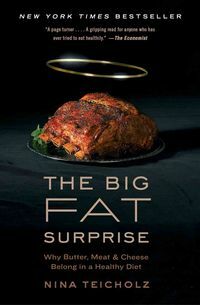 Asking questions such as these and exploring what it meant to accuse someone of eating people as well as how cannibalism rumors facilitated slavery and the rise of empires, To Feast on Us as Their Prey posits that it is impossible to separate histories of cannibalism from the role food and hunger have played in the colonization efforts that shaped our modern world.